Icelandic electronic artist and founder of bbbbbb Recors, Bjarki announces his new album ‘Happy Earthday’ on !K7. Along with a slew of international tour dates, Bjarki releases new track ‘( . )_( . )’ – available to stream below. 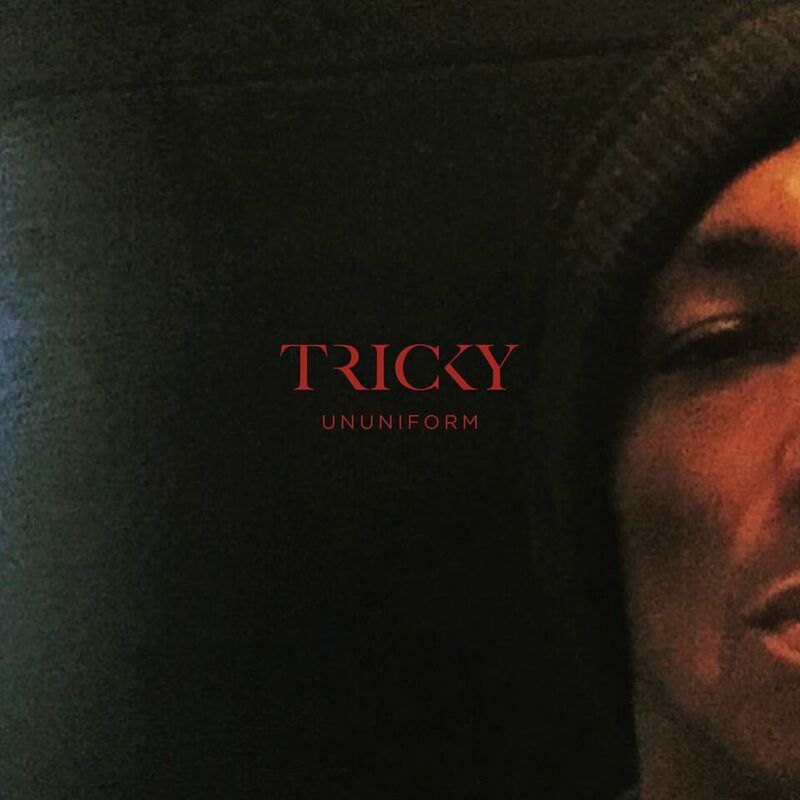 Tricky returns with his 13th album, ununiform. 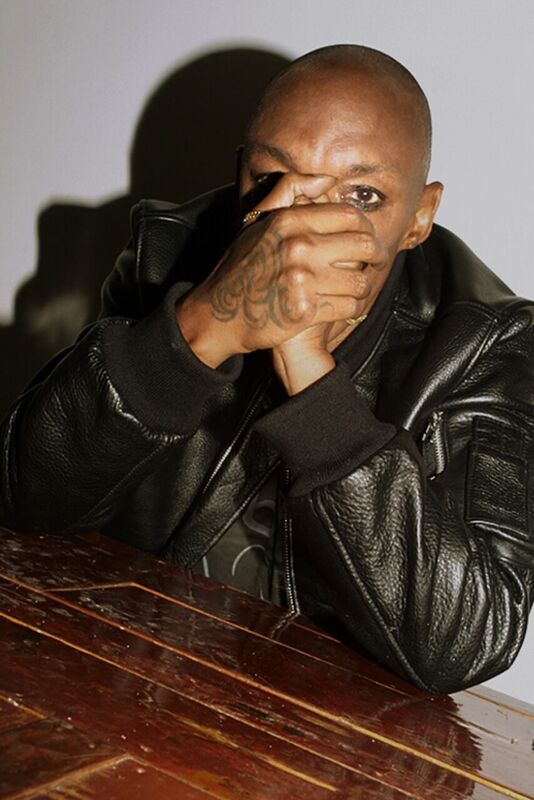 It’s a delicate, storming, intricate album that sees Tricky take perhaps his most radical step yet – a journey into happiness and contentment. It’s a record that shows the legendary British producer confront his legacy, history, family – even death itself. And in all of this, he finds the strangest, least familiar thing – peace. Ununiform was conceived in Moscow and completed in Berlin, where Tricky has been living for the past three years – not lavishly, but instead leading a clean, reflective and positive life: “I don’t know anybody. I eat good food. I go for walks”. 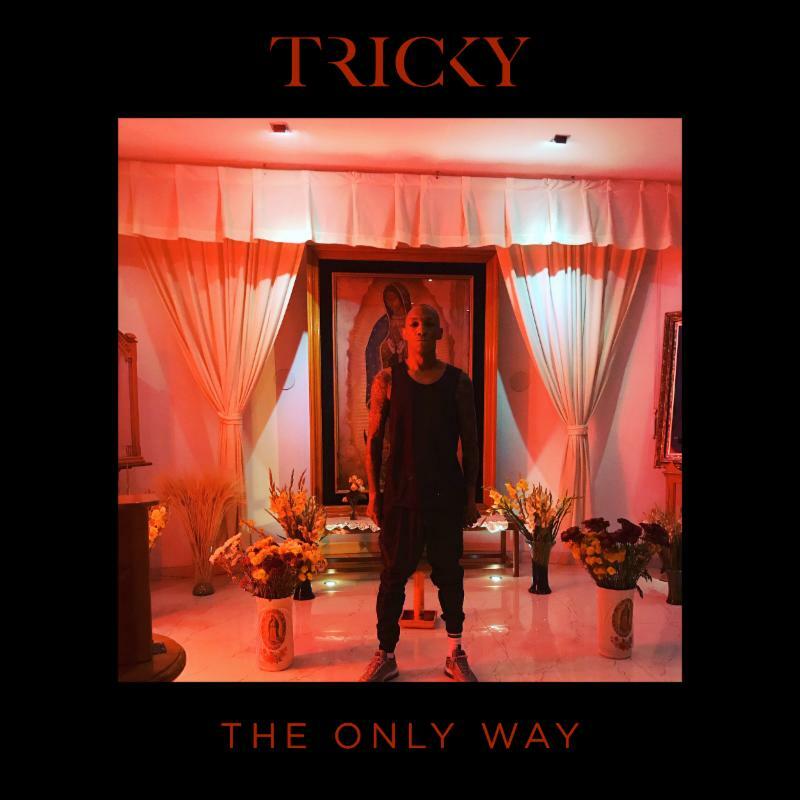 Testament to Tricky’s dynamism, ununiform sees him further work with new, up and coming singers as well as collaborators of the past. ‘When We Die’, premiering today via http://www.trickysite.com, features Martina Topley-Bird, who first made an appearance on Tricky’s debut 1995 album, Maxinquaye – released a month before the pair’s daughter was born. They haven’t collaborated on one another’s output in almost fifteen years. Following last year’s full-length LP, ‘&’, Michael Mayer is set to contribute to the legendary DJ Kicks series. Spanning sixteen tracks, the mix finds Mayer is just as generous of a mood, composing a musical journey that spans his ever-expanding record collection, and above all, his defining instinct to share the beauty of music with others. Now he has shared ‘The Horn Conspiracy’, a brand new track made especially for DJ-Kicks, with Red Bull Radio. He combines tribal percussions with eerie melodies creating a perfect mood to build upon and proving once again balance is key. Pre-Order here and find all Michael’s DJ Kicks tour dates here. Perhaps unnervingly to some, fifteen years have passed since the debut edition to Mayer’s breathtaking, scene defining mix trilogy, Immer. Not that it’s legacy – Resident Advisor’s #1 Mix of the 00s, one of Rolling Stone’s 30 Greatest EDM Albums Of All Time – has disturbed Mayer’s formidable workload. A catalogue of no less than 23 EPs, 4 albums and 170 remixes informs a near constant level of international touring. Exhausting as this can be, even after all these years, it’s a ritual that informs the delicate construction of Mayer’s contribution to the DJ Kicks series. Mayer’s own reliable talent and golden touch for remixing the likes of Kasper Bjørke, Dreems and CSS provides much of the mix’s atmospheric backbone, supported by dispatches from the contemporary underground from the likes of Jon Hopkins, SAVE! and Boreal. Resolutely a forward thinking affair, the Cologne master nonetheless takes a trip to revisit his timeless love of Throbbing Gristle, slides back over a decade for the electro euphoria of Mekon and Royksopp, as well as his good friend Roman Flugel’s Alter Ego persona.